Deposit Here. Deposit There. Deposit Everywhere! When you're ready to buy or refinance your home or in the market for a new car, we want to help make it a smooth experience. Proud to participate in MO's Breeding Livestock Program, MO Linked Deposit Loan Program, and FSA Guarantee Loan Programs. Your money at your fingertips, 24/7. Pay bills, view statements, and make transfers with our convenient self-service banking products. Memory Makers trip. Returns same day. Memory Makers trip. Returns May 25. All branches will be closed in observance. “Pride In Our Past, Investing In Your Future” couples two important assets about the bank. The longevity the bank has, being over 100 years old, with the deep traditions and heritage each community encompasses, coupled with the technology and innovative banking products we have to move positively into the future. 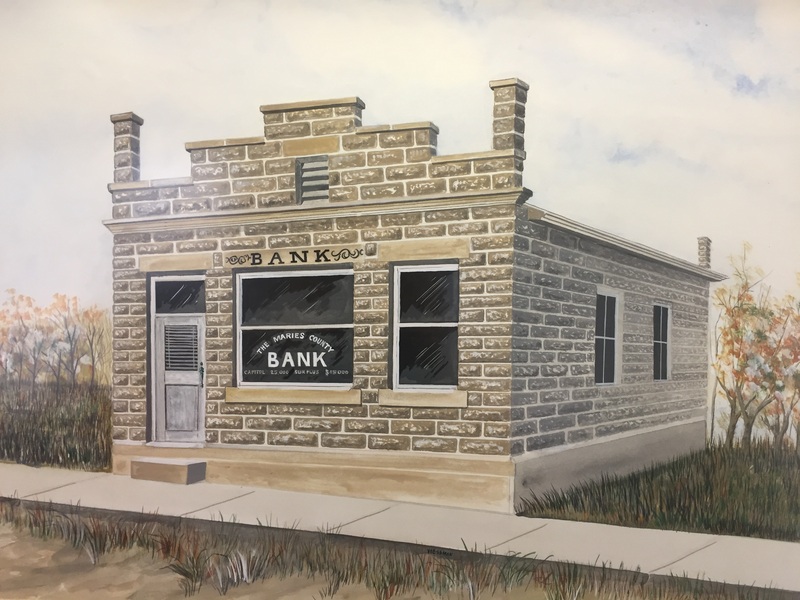 The Maries County Bank began in Maries County, but over the years we’ve grown to serve customers in the surrounding counties, and even around the world with our online and mobile banking services. We have pride in our past and in where we started and we look forward to investing in your future, no matter what county you’re in, we’re here for you. Pack your bags and travel the world with our very own travel service. Your bank, your card. Business or consumer, we've got you covered. Say Goodbye to the Wait. Instant Issue Debit Cards available when you need it.